Each year, the United States spends billions of dollars on federal disaster assistance – funds used to help state and local governments, households, and business and non-profit organizations recover from natural disasters. Since 2005, the federal government has spent more than $300 billion on disaster relief – most of which is off-budget and only provided after a disaster through emergency supplemental appropriations. As more people move into hazard-prone areas and as climate change alters the frequency and severity of extreme weather events, natural disaster losses are expected to escalate, creating an enormous and growing fiscal liability for the federal government. The Wharton Risk Center examines the disaster assistance policies and their impacts on households, communities, and federal taxpayers. Key research topics include: the effects of federal aid on insurance demand and investments in hazard mitigation; incentivizing property owners to rebuild stronger; and how to efficiently allocate federal dollars between post-disaster recovery and pre-disaster mitigation. 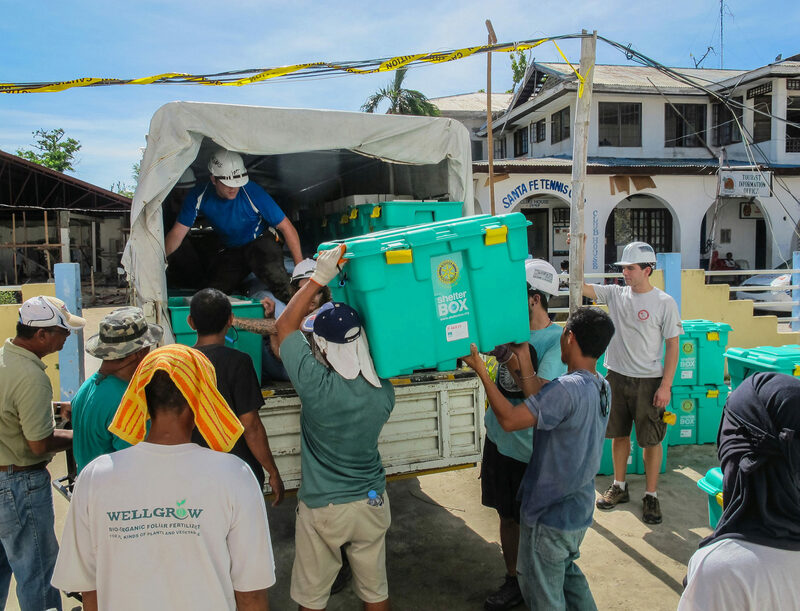 Have we Entered an Ever-Growing Cycle on Government Disaster Relief? Federal Funding for Flood Risk Reduction in the US: Pre- or Post-Disaster?